NYC Car Lease has every model of this lucrative brand. We provide great sedans, wagons, convertibles, minivans, SUVs and trucks in New York City. 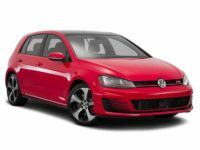 Our site avails the widest range of car models, and all the vehicles are offered at affordable prices. Thus, customers get the chance to look at all cars before they finally decide on the model that they want to lease. 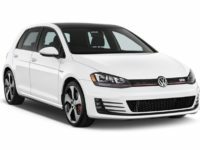 May it be a Volkswagen Golf Sport, the Volkswagen Beetle, or the Volkswagen Jetta; you can easily get it at NYC Car Lease. Our personnel loves putting the interests of all clients first since we always assist customers in getting the perfect car based on their situation. Thus, make us your partner as you do your shopping for the next lease. 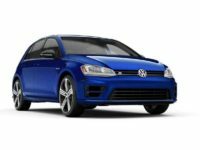 We have every Volkswagen model that you can know. 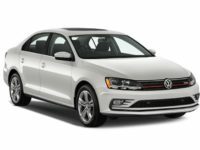 The models range from Volkswagen Sedans, Cabriolets, and SUVs. 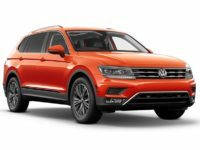 For instance, we have Volkswagen SUVs such as the Volkswagen Tiguan, Volkswagen Golf Sport-Wagen, Volkswagen Touareg, Volkswagen Cross-Blue, and Volkswagen Golf Alltrack. 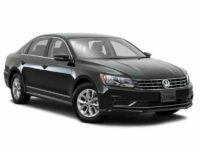 Our selection also caters for clients interested in Sedans. 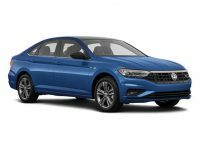 The Sedans include Volkswagen Passat, Volkswagen CC, and Volkswagen Jetta. 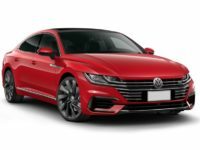 Most of the Volkswagen models have their Hybrid versions which include Volkswagen Jetta Hybrid, Volkswagen Passat Hybrid, and Volkswagen Touareg Hybrid. 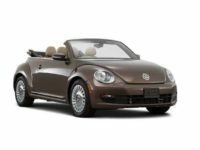 For Convertible lovers, we have the Volkswagen Beetle Convertible and Volkswagen EOS Convertible. Another Volkswagen model is the Volkswagen Golf Series which includes the Volkswagen e- Golf, Volkswagen Golf GTI, Volkswagen Golf, and Volkswagen Golf R. We have all models from other brands as well. Therefore, get in touch with us and acquire a lease of the car that you desire. 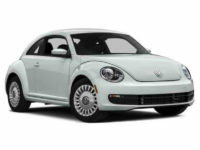 NYC Car Lease is the best auto leasing company in New York City. All our lease prices are fair, competitive, and most of all affordable. At NYC Car Lease, our aim is getting you the right vehicle and make the whole shopping experience fantastic. When shopping for any car, it can be so frustrating sometimes when you can’t get the exact model that you want. However, with our extensively experienced personnel, you’re sure that all efforts will be made to ensure that you have any model of car that you desire to lease. Remember you don’t have to drive many miles from one region to another in search of a particular car model. Not by any chance with NYC Car Lease. We have all that you’re looking for, so please get in touch with our sales representatives to get quick assistance. If you’re looking forward to leasing a car, NYC Car Lease is here for you. 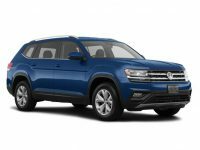 Contact us through 929-239-3040, and we will get you the perfect Volkswagen model or any other car model that you want to lease. If you have any inquiries on our car deals, please don’t hesitate to give us a call as well. Our personnel is always delighted to assist all customers.